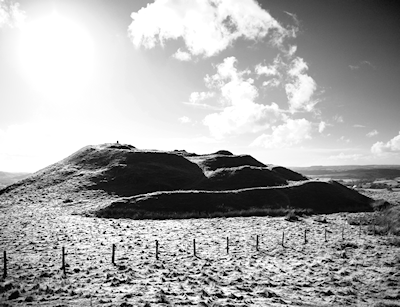 New Perspectives on the Architecture and Function of Welsh Hillforts and Defended Settlements. Summary. Driver. Internet Archaeol. 48. There are so many hillforts in Wales that their 'architecture' and designs seem to be infinitely varied. In fact, dominant cultural traditions appear to have influenced the construction and design of at least some of the larger hillforts, while recurrent themes in the layout of entranceways, and the positioning and orientation of key defences, can be observed. This article argues for a fresh look at the subject of hillfort architecture and function in Wales and for long-held preconceptions to be challenged. In-depth analysis of individual sites and local groups of hillforts is discussed in preference to generalised national narratives.